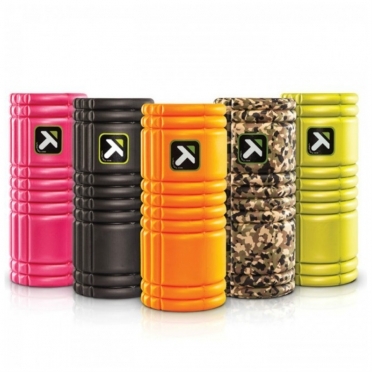 The Triggerpoint the grid foam roller is for anybody who wants to move better. Use the GRID for a self-massage and roll through the tight muscles, knots and kinks that prevent feeling good and moving well. 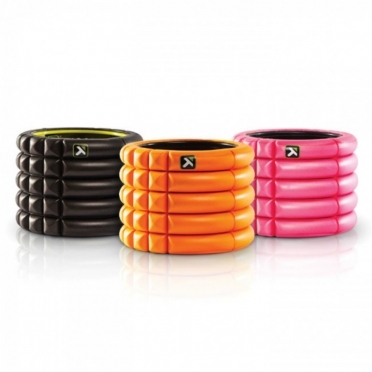 The GRID foam roller is designed with proprietary Distrodensity zones. 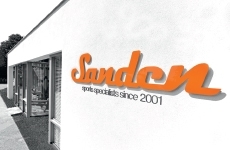 This three dimensional surface has a variety of widths to replicate the feeling of a massage therapist’s hands. 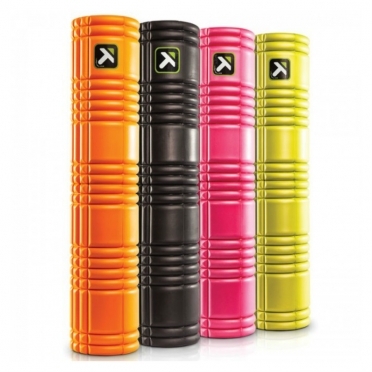 Triggerpoint the grid 2.0 foam roller is twice as long as the GRID to accomodate larger bodies or offer a more stable surface.Use the GRID 2.0 for a self-massage and roll through the tight muscles, knots and kinks that prevent feeling good and moving well.The GRID 2.0 foam roller is designed with proprietary Distrodensity zones.This three dimensional surface has a variety of widths to replicate the feeling of a massage therapist’s hands. The Triggerpoint the grid mini foam roller is designed with proprietary Distrodensity zones.This three dimensional surface has a variety of widths to mobilize tissue and aid in recovery.The GRID Mini foam roller is the most travel friendly foam roller on the market.It measures 4" long by 5.5" diameter to provide a smaller surface for targeted compression. With the Triggerpoint performance hip and lower back kit 481001 you get all the tools to massage the muscles around the hip and lower back.With the Trigger Point Performance Theory you can massage optimal. Triggerpoint performance foot & lower leg kit 481002 provides Performance Therapy products and instruction to restore and maintain a strong foundation.Learn how to compress and release the muscles of the lower leg and foot to reduce pain and improve movement.Ideal for runners, walkers, cyclists or anyone seeking improved mobility, this kit provides highly effective products to safely release and maintain function in the lower leg and foot.The Foot & Lower Leg Kit is best for anyone experiencing aches and pains in areas such as the plantar fascia, heel, achilles tendon, arch, calf, shins, soleus and metatarsals. 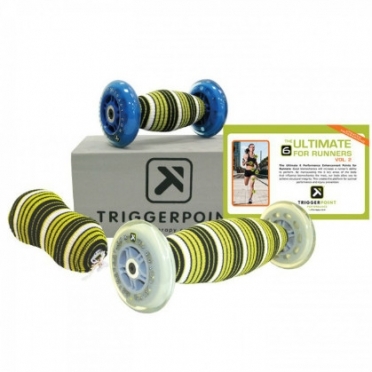 The Triggerpoint U6 kit with guidebook 481004 provides Performance Therapy products and instructions to restore and maintain natural ease of movement.Learn how to release the aches and pains common to runners including shin splints, runner’s knee and plantar fasciitis.Although this program was developed for runners, this simple, progressive approach to self care helps your body function at its best — regardless of fitness background or activity level. 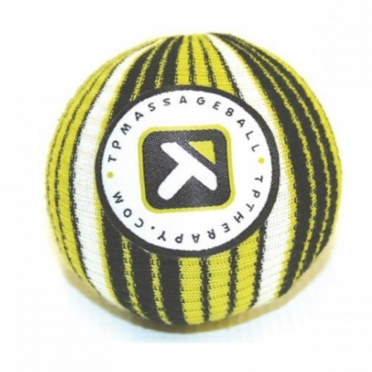 The Triggerpoint massage ball 481006 is the first and most versatile Trigger Point tool.Hard-to-reach body areas can be massaged with the Trigger Point Massage Ball.Use the floor, wall or a hard surface to exert pressure on the massage ball to stabilize the ball on the muscle.The Trigger Point Massage Ball is suitable for the whole body, at any place, any time and any time. 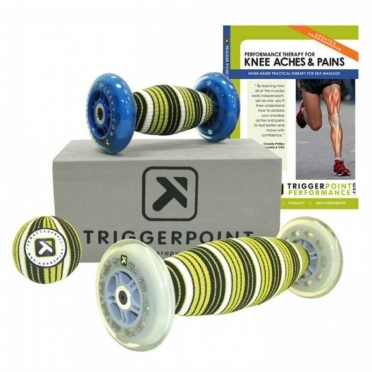 Relieve knee pain with Triggerpoint performance knee kit 481013 Therapy products and instructions to help release the six areas that contribute to discomfort.Great for runners, athletes or anyone with minor aches and pains in the knees.Package of Performance Therapy products to aid in relief of minor aches and pains in the knee. 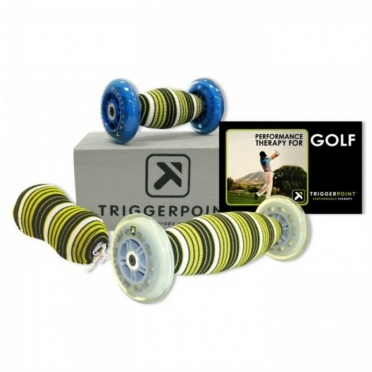 The Triggerpoint performance golf kit 481014 is the ultimate package of Performance Therapy products to restore and maintain function in the areas of the body that have the greatest impact on a golfer's swing.Ideal for golfers or anyone who is simply experiencing aches and pains in the soleus, calf, quadriceps, psoas, piriformis, lats, pectorals and thoracic spine.Complete package of Performance Therapy products to relieve the most common aches and pains experienced by golfers. 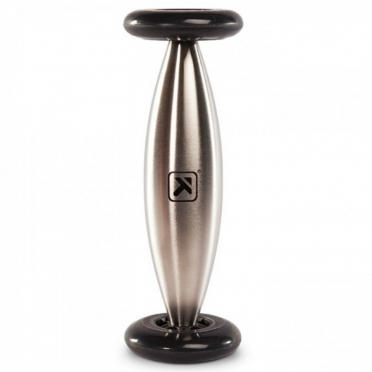 The Triggerpoint cold roller 485010 is the most advanced recovery tool on the market, decrease pain and inflammation with the power of ice and compression.Myofascial release and cold compression combine to provide the most effective recovery and the greatest rate of return. 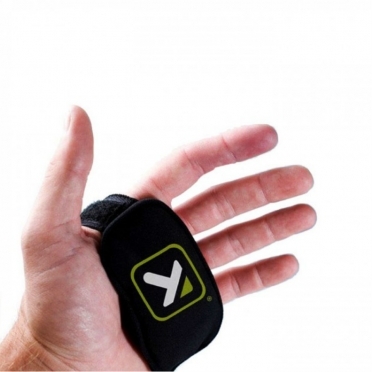 Athletic performance, pace-setting and fatigue are all guided by signals relayed between the brain and the body.Cooling the hand stimulates thermoregulation signals to the brain, which is scientifically shown to improve athletic performance and delay fatigue.The hand is the body’s natural radiator. 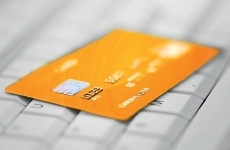 Experience the performance benefits of a real cooling strategy today! 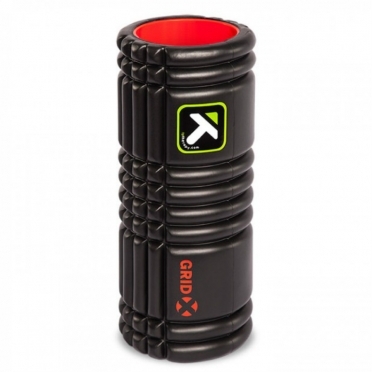 The new Triggerpoint the grid-X foam roller with a harder foam for even more deep massage.This revolutionary tool incorporates a grid system with different widths and depths.You define the intensivity of the massage by changing the position of the Grid-X.The The Grid is for anybody who wants to move better, use the GRID for a self-massage and roll through the tight muscles, knots and kinks that prevent feeling good and moving well.The GRID foam roller is designed with proprietary Distrodensity zones.